As the 2018 FIFA world cup approaches, many eager fans across the world are mapping out travel plans. 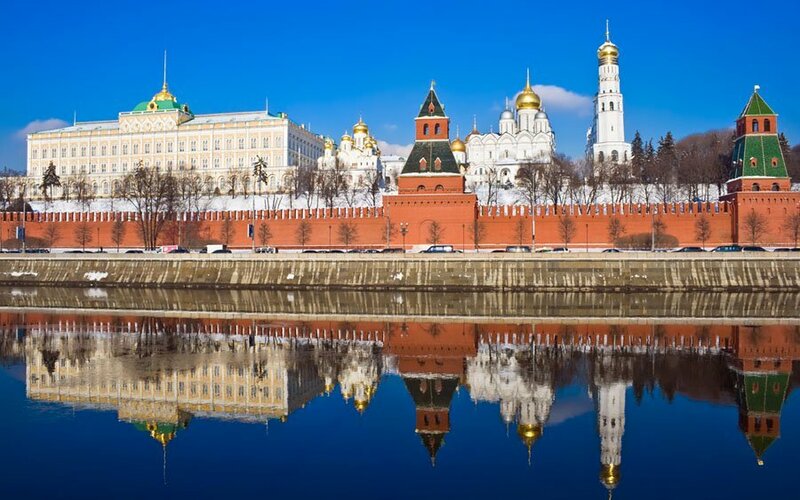 Here’s a list of amazing tourist attractions in Russia to give you a total experience in and out of the football stadium. 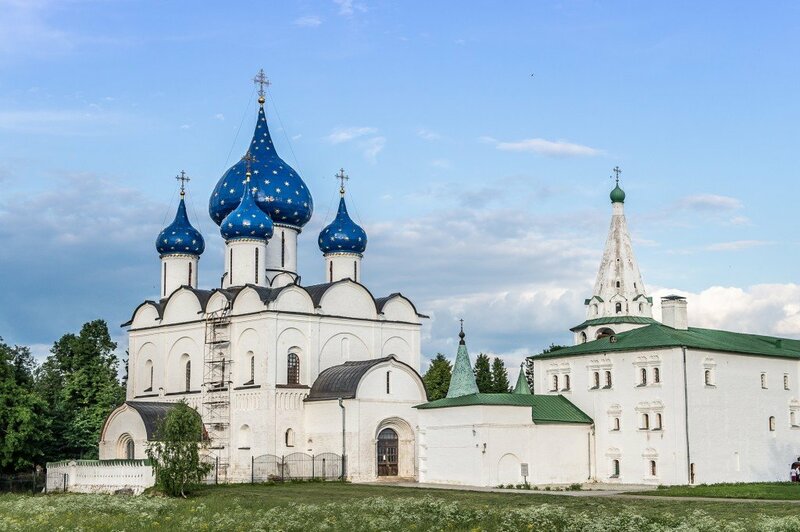 The cathedral of Saint Basil holds profound historical and religious significance as one of the best travel destinations in Russia. It is a feudal fortress with a crowd of churches and armories. 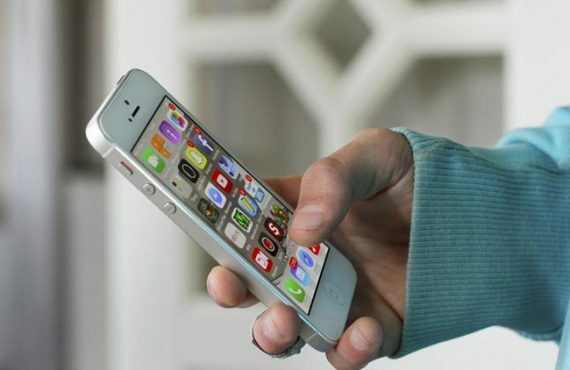 It connects the present Russian state to its remarkable past. Kremlin is also the official residence of the Russian president. But certain places of historical and religious importance are open for public. 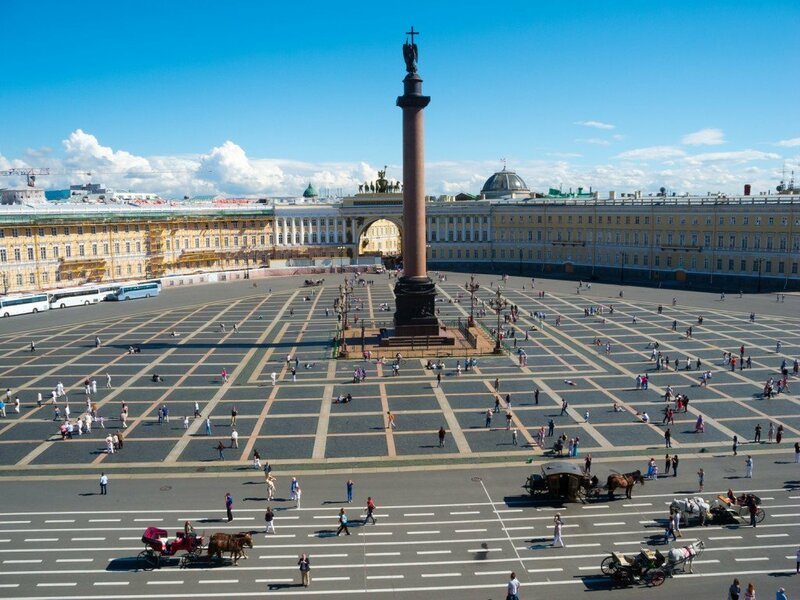 The superb palace square is the soul of St. Petersburg. It is surrounded by some of the most glorious buildings in the city. 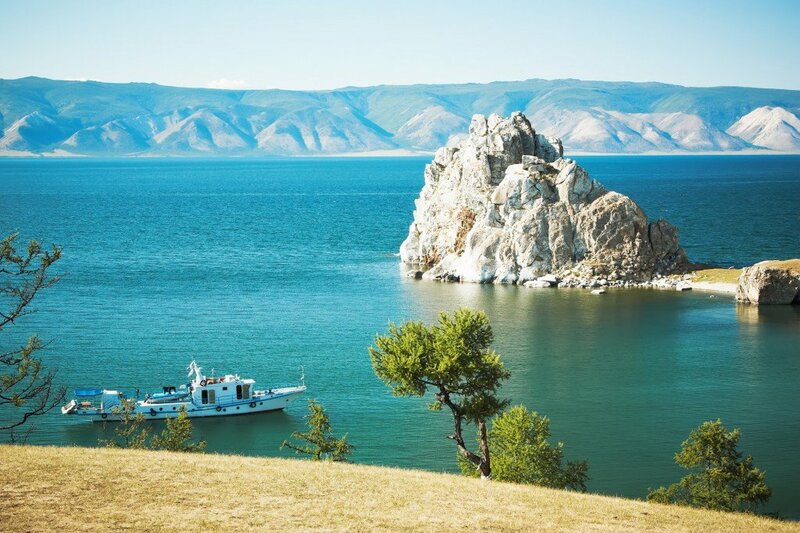 Lake Baikal is the deepest and oldest lake in the world. It is also known as the Laboratory of Diversity. Sochi is a tropical city located near the coast of the Black Sea. 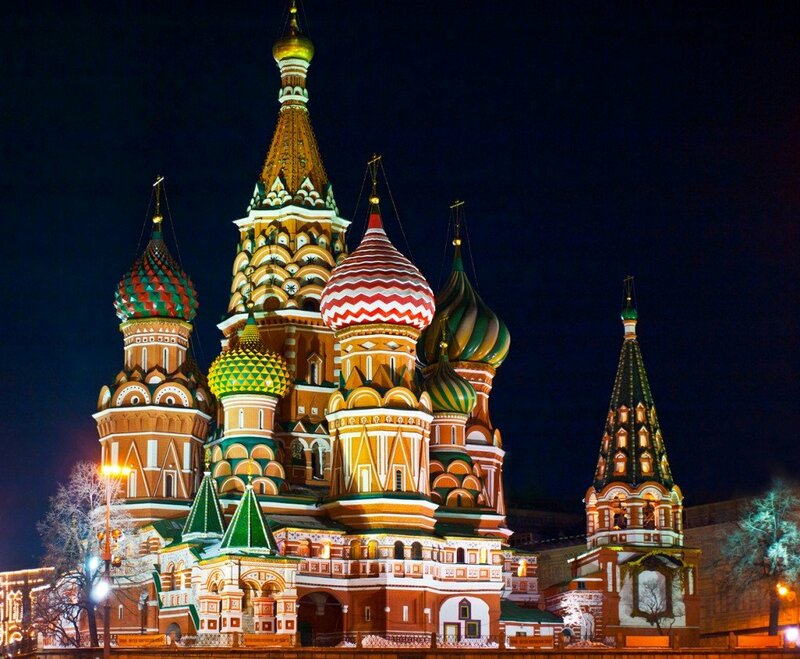 It is very famous among the travel destinations in Russia. It is known for its skiing resorts in Krasnaya Polyana. Kazan is nearly a thousand-year-old city. 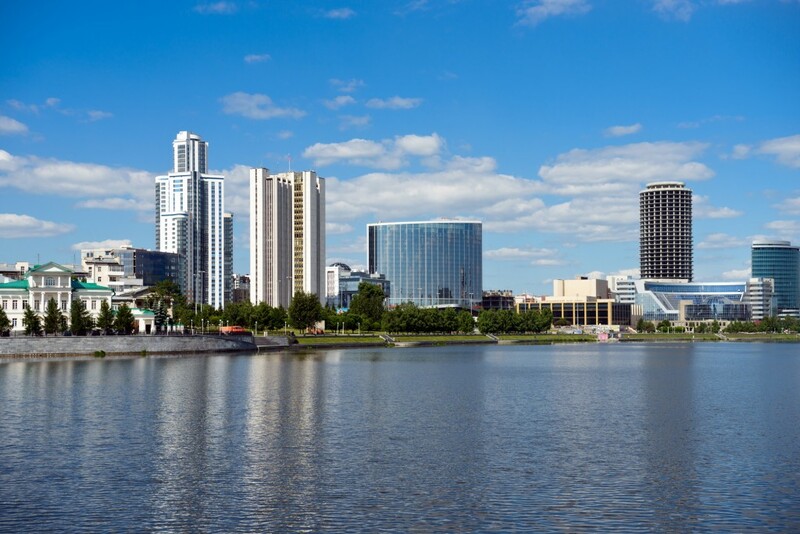 It is the capital of Republic of Tatarstan, known for its legendary Temple of All Religions. The temple has a composite structure of mosque, church and a Jewish synagogue. 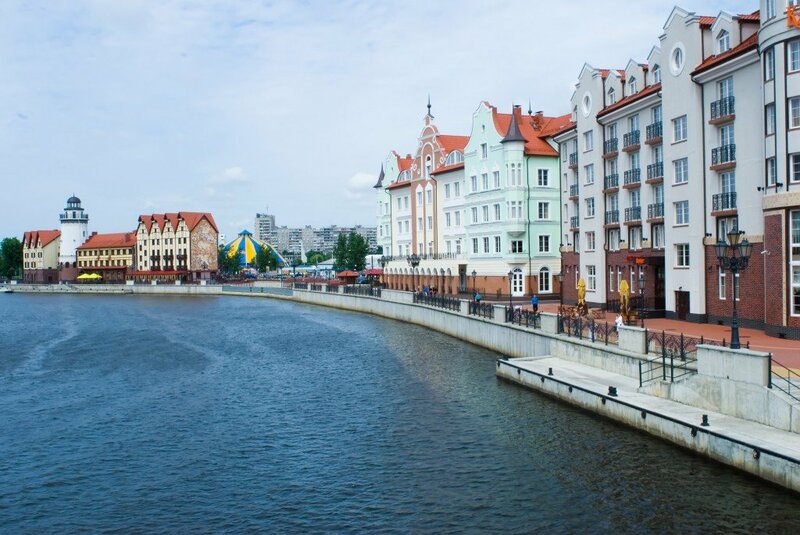 Kaliningrad is an important city in Russia. 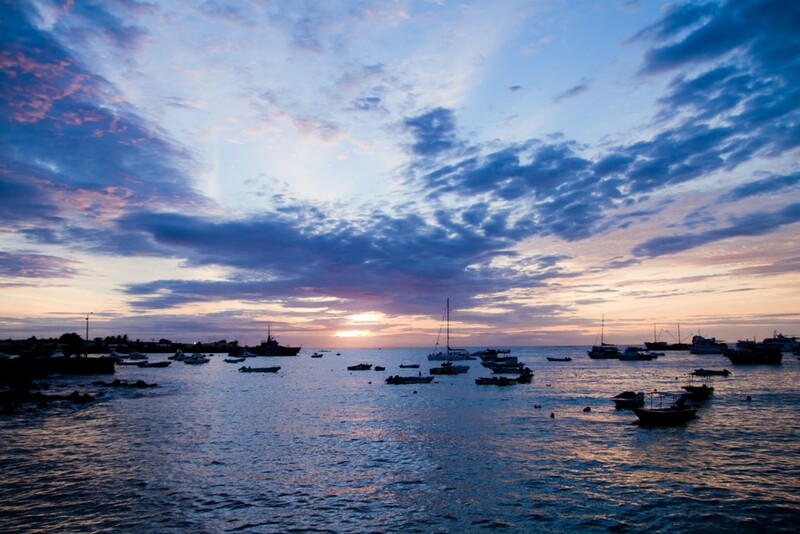 It has a rich history and an exceptional architectural landscape. 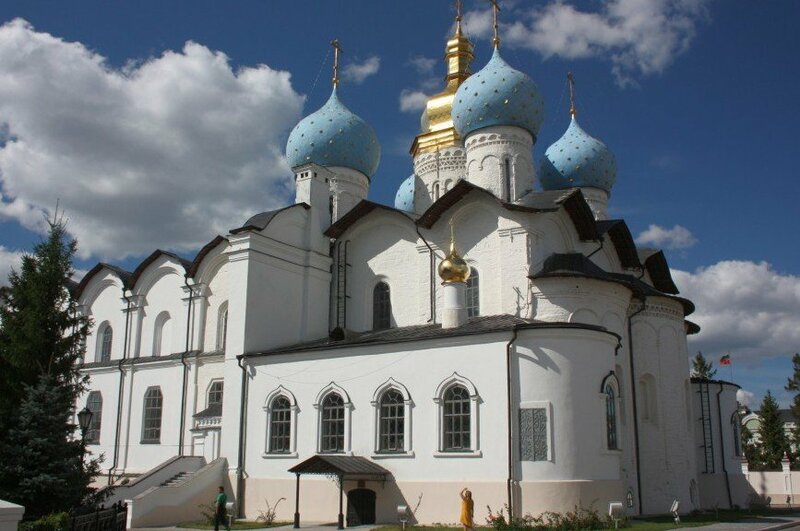 Kizhi Island is well-known for the Church of the Transfiguration of the Savior. 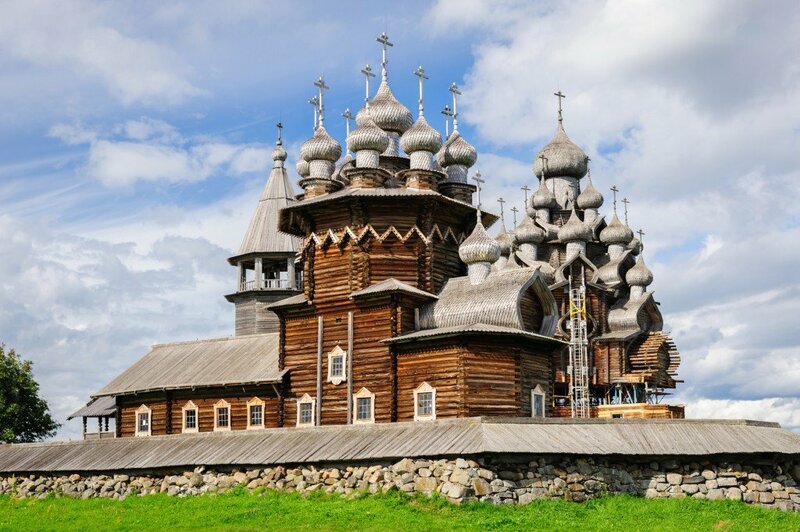 Lake Onega and the open air museum of Kizhi are among the most famous travel destinations in Russia. An ancient cite, its monuments, cathedrals, and other buildings take tourists on a trip down memory lane — to the historical past of Russia. 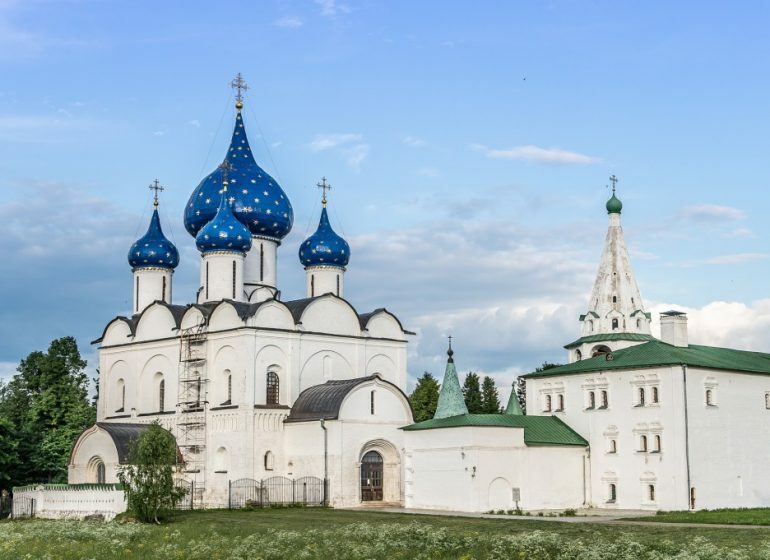 Suzdal organises Russian animated film festival and Cucumber day festival every year.